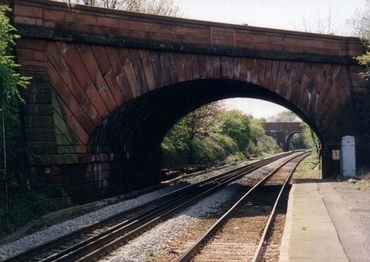 The historic Rainhill Railway Station - site of Stephenson’s Rocket locomotive trials of 1829- has been declared a Grade II listed building. 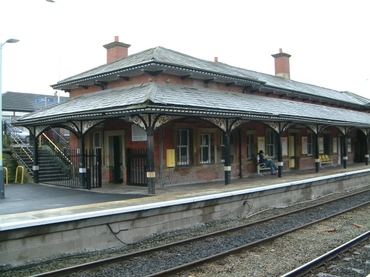 The station is an important example of a relatively unaltered 19th century station constructed during the peak of railway development on the earliest intercity passenger line in the world. Its inclusion in the national list of buildings of historical and architectural significance means that the station building and associated buildings and structures now have special protection. Rainhill Station lies within the village’s conservation area which was designated in 1976 to recognise the special architectural character and historic significance of the area. Last year St. Helens Council consulted with local people before extending the conservation area to cover the St James Road part of the village. Linear in plan and single storeyed, the station is elegantly designed with classical detailing including a shallow hipped Welsh slate roof and modillion eaves cornice, timber and cast iron canopy, decorative iron latticework and decorative cornicing inside.